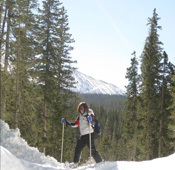 This 2.5 hour snowshoe tour is designed to be a short introduction to snowshoeing for the whole family, or a quick winter jaunt for the beginner to intermediate. 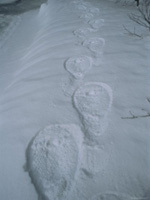 You'll learn how to get your gear just right, along with some basic snowshoeing techniques, and we'll hit the trail! On the trail, learn about local ecology, natural history, and wilderness skills with our experienced naturalist snowshoe guides!